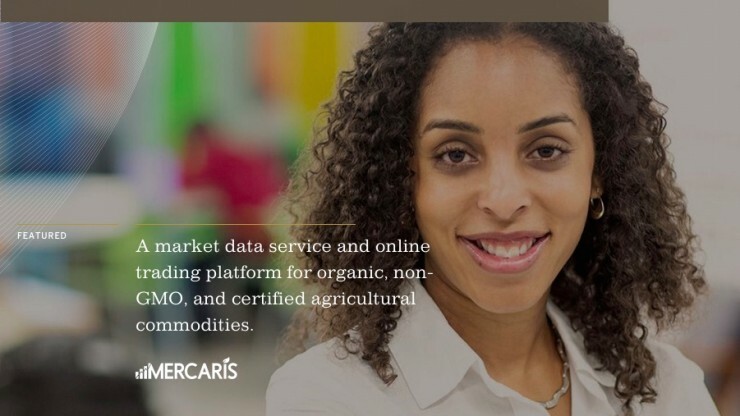 Welcome to Kapor Capital’s new website. Months in the making, the new site allows for greater ease in learning more about our mission, investment criteria, and portfolio companies. Virtually every company creates some sort of impact in the world. Some companies narrow gaps in opportunity and achievement, while others expand those gaps. At Kapor Capital, we have made a conscious decision to invest in those companies that are gap-narrowing, and are constantly on the lookout for startups that address the lack of access and opportunity for underserved communities or those that bring about the disruptive democratization of a sector. We are extremely proud of the diversity within our portfolio. This diversity sets us apart as a VC, and it’s what gives us our competitive edge. In Silicon Valley, we like to say that every problem is a potential opportunity, but it takes a diversity of backgrounds to identify the real-world problems begging for a solution. For that reason, we’ve made our founders the centerpiece of our new website. They have harnessed their own lived experience to identify problems, and their genius to develop innovative, profitable solutions. 23% of our first-time investment have a founder of a racially underrepresented background. While we have worked hard for these figures, we are committed to further expanding the diversity and impact of our portfolio. Diversity is important to us and we highly encourage entrepreneurs from underrepresented backgrounds to feel welcome pitching to us. What can you do on the new Kapor Capital site? Learn more about Kapor Capital’s partners, Mitch Kapor, Freada Kapor Klein, and Ben Jealous, and how their combined perspectives and expertise is changing the way we think about innovation and investment. As a social impact firm, Kapor Capital invests in companies who are closing inequality gaps and promoting social impact through their products and workforce. We have some pretty innovative companies. Read more about how they are changing technology and our communities. We currently have 104 companies in our portfolio in Education, Work, Finance, Food, Justice, Health, and more. Read more about what the industry and community is saying about Kapor Capital and its work on our press page. We are very excited to show you the new look of Kapor Capital, and to invite you to join us in our ongoing mission. Read next Kapor Capital Is Hiring!